AMB is an extremely robust mortgage banking accounting system. 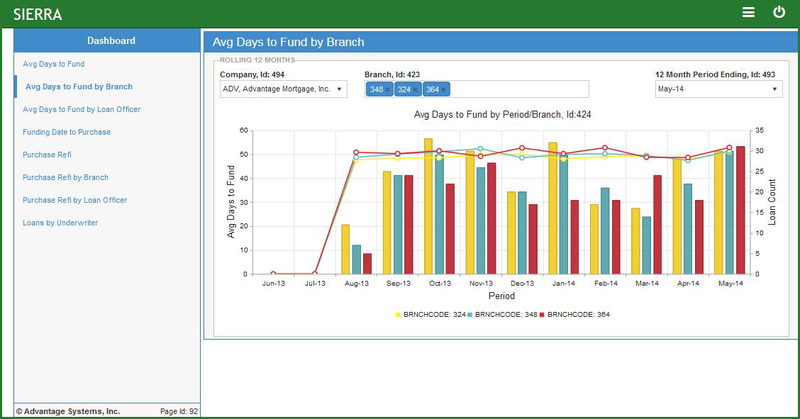 This mortgage accounting software goes beyond the debits and credits to track transactions on a loan-by-loan basis. 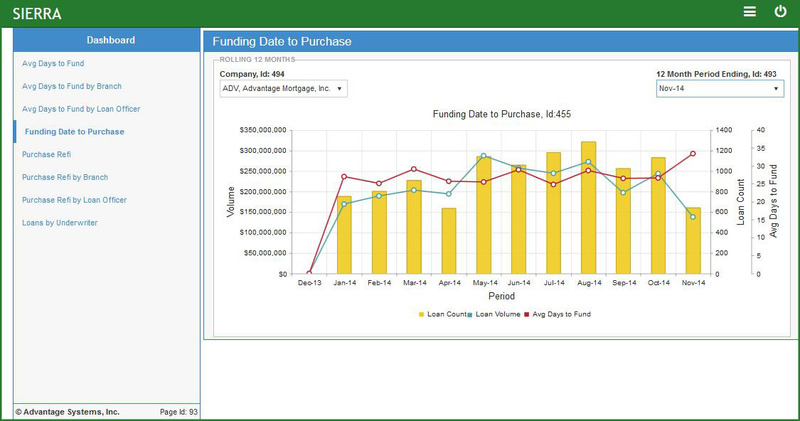 In doing so, loan level detail comes right off the system and redundant spreadsheets are eliminated. At the push of a button, AMB’s mortgage accounting software can present which loans comprise an account balance, any balance and at any time. The real-time nature of the mortgage banking accounting system, as opposed to older “Batch” oriented systems, allows for faster data entry, eliminates the need for time consuming posting routines and makes instant reporting possible. With AMB, accounting for mortgage loans becomes customized and tailored to fit your exact needs, which makes your staff work more effectively and efficiently. Too many mortgage bankers are using mortgage accounting software systems that simply weren’t designed for their business. As a result, accounting staffs are forced to work overtime to manage loan level detail in spreadsheets. As your loan volume grows, you may feel you need to add accountants to keep up. You don’t! You need a mortgage banking accounting system that was designed for your business. Get the Industry Standard in Mortgage Accounting Software!